Robert James Russell | Author. Editor. Michigander. 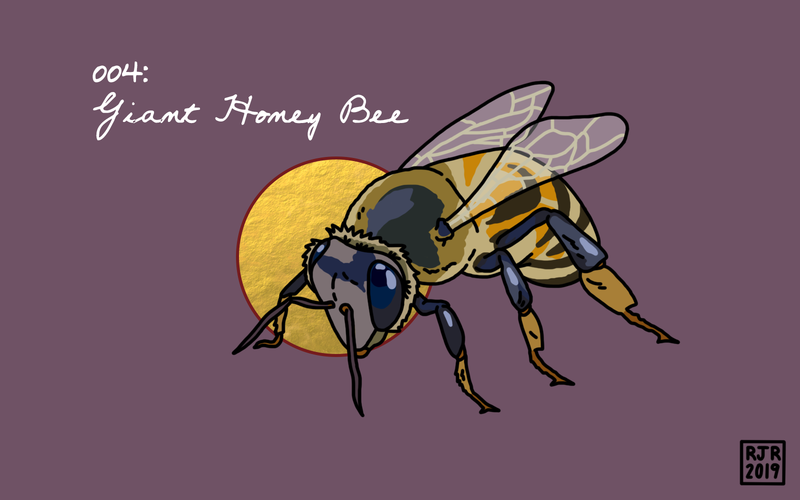 The boy, shy and sheepish, sat back and made a nest in the tall revenna and silver grass. “My cousin Rachel taught me a game,” he said. “What kind.” She was wary of boys and their games. This much she knew already. 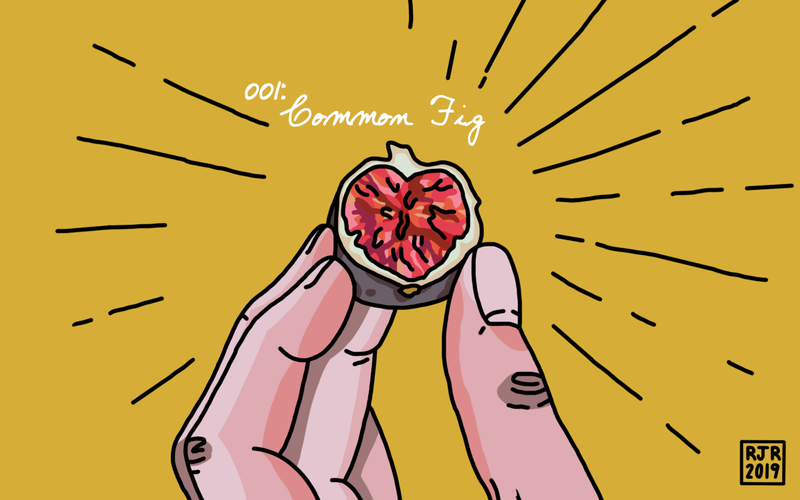 A huge thanks to the editors for taking a chance on this. I’m grateful. But we just don’t know—can’t know, can we?—the full implications: what it is they whisper to one another, this throbbing message sent in nanoseconds, sent near the speed of light, means, or how it’s interpreted by a world we’re convinced we’re above. 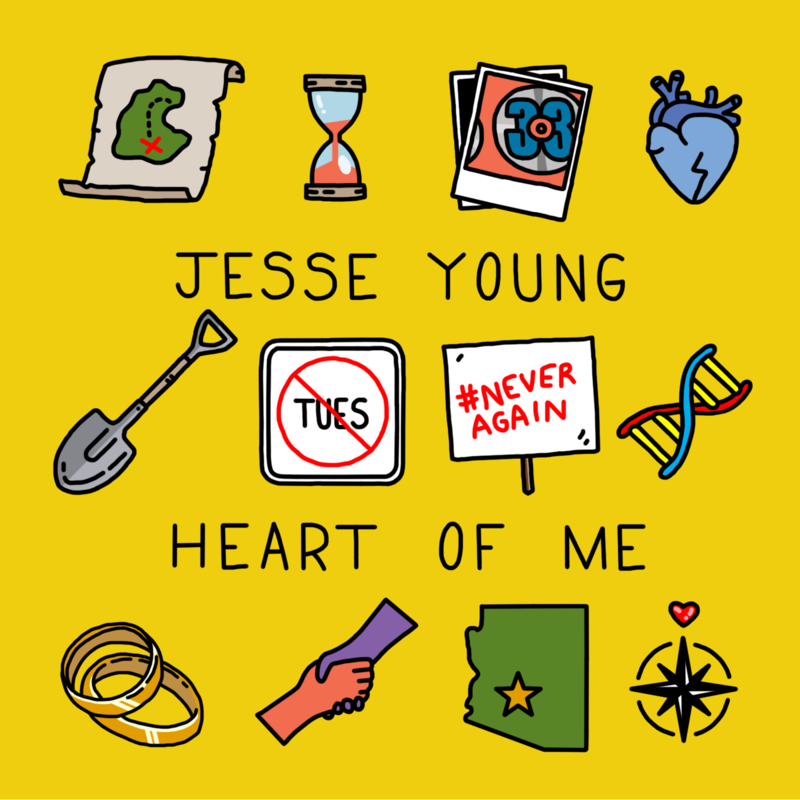 I was fortunate to do the artwork for singer-songwriter Jesse Young’s new album, Heart of Me, which is out now (both digitally and in physical formats). See? There is a story here you know. This place, this ecosystem, these bears, the salmon, and you. They’re unable to escape the pull of home, of passing something down. 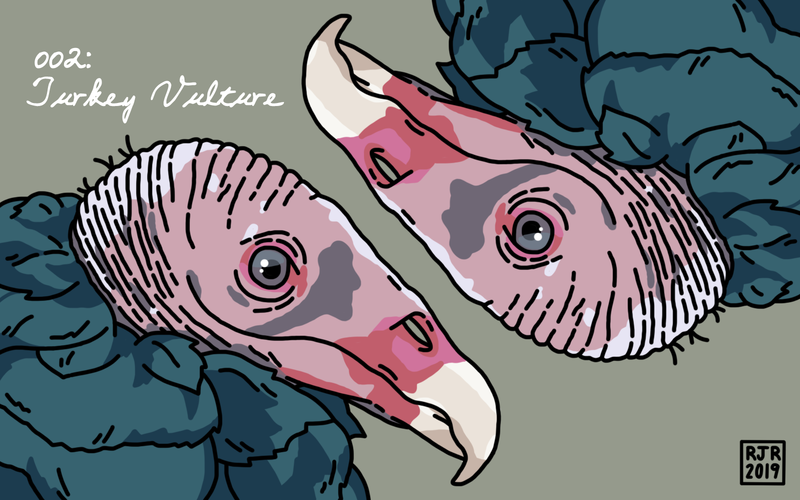 You thought, for a long while, that you could escape, that none of it mattered, where you came from. 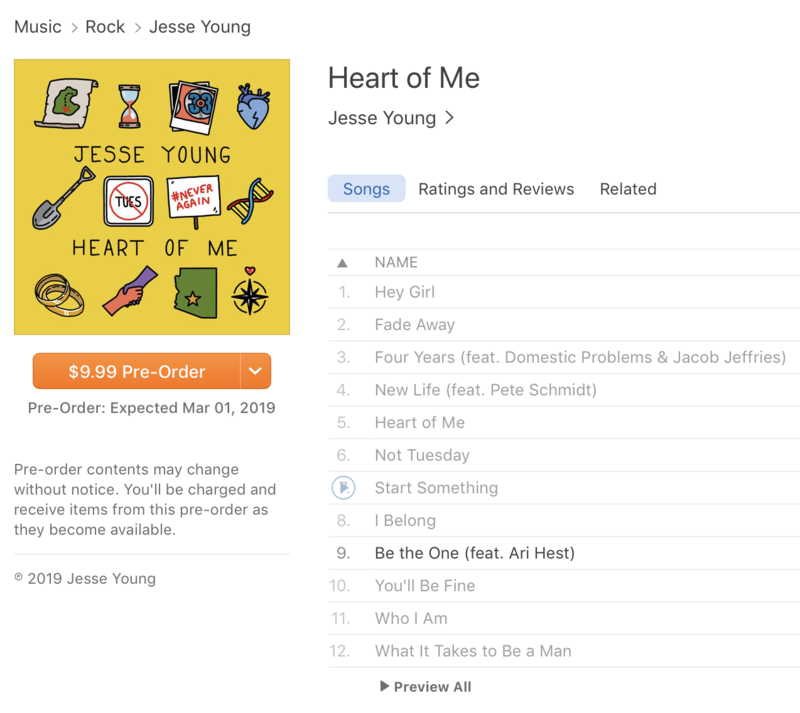 Feel incredibly proud and honored to have done the artwork for musician Jesse Young‘s new album, Heart of Me, out March 1, 2019. I’ve known Jesse for almost eighteen years; he’s an incredible friend and a mesmerizingly-talented musician. 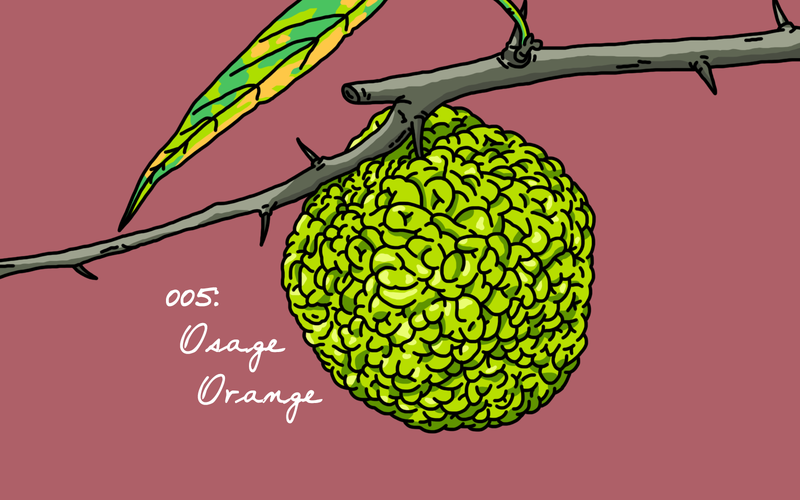 And this is something new to me, seeing something I illustrated on iTunes. Pretty pretty pretty neat. 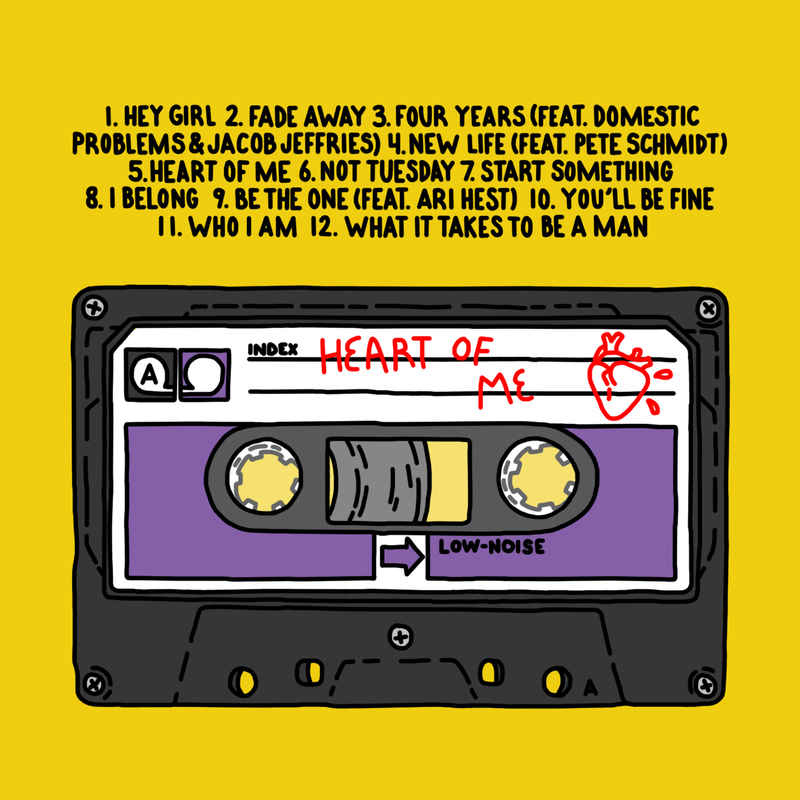 You can pre-order Heart of Me on Bandcamp or on iTunes. 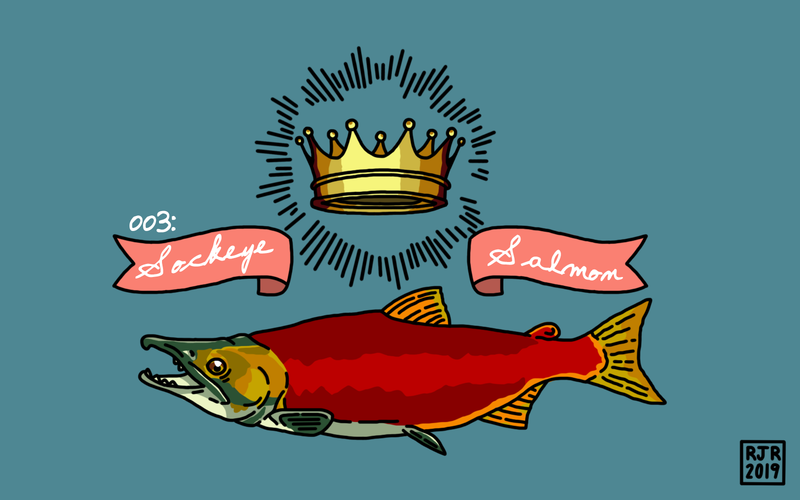 I’m incredibly honored to have my mythical flash “Son of Paul Bunyan”—about torrential storms and Lake Superior islands and sunken ships—up at matchbook literary magazine. I’ve wanted to write a Michigan fairy tale for a long while, and am so grateful. After he buried his father in an enormous coffin made from towering cured pine logs, he thought often of leaving the island, of swimming the chopping inland sea, to proclaim his inheritance from man, proclaiming he was half them, half something else—to be worshipped, absolutely—but also to seek love, yes, to be held. Then the drink would take him, drag him down and, instead, he would wrestle the bears and hunt with the wolves and break the necks of the geese for sport and chide Babe until he felt sickly satisfied in his depravity. A huge shout-out to Brian and the team at matchbook for making this an incredibly easy (and rewarding) process—this is, absolutely, a dream publication. 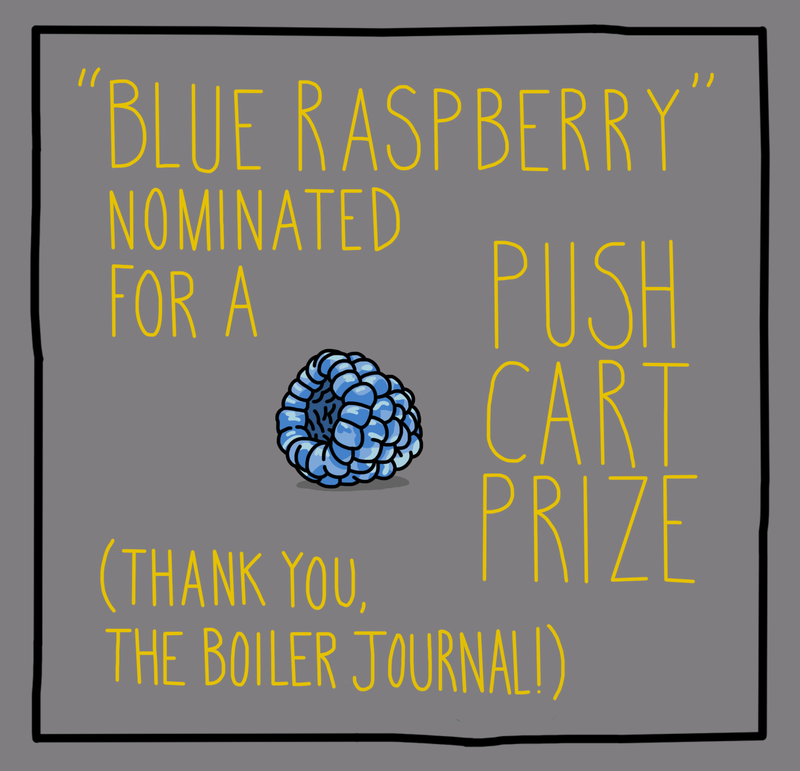 Deeply touched that The Boiler Journal nominated “Blue Raspberry”—my essay about working in retail and self-doubt—for a Pushcart Prize. Grateful to Sebastian Paramo and all of the editors for believing in this piece. You can read it online here.